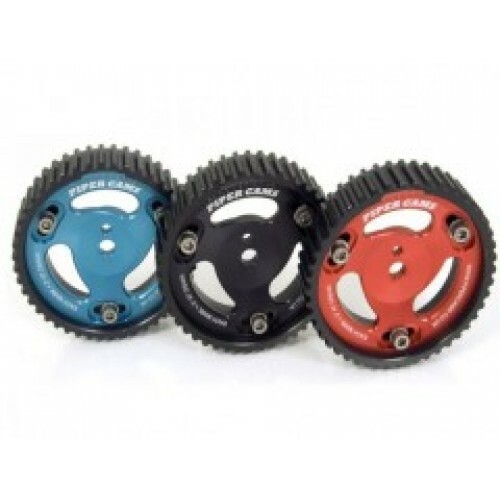 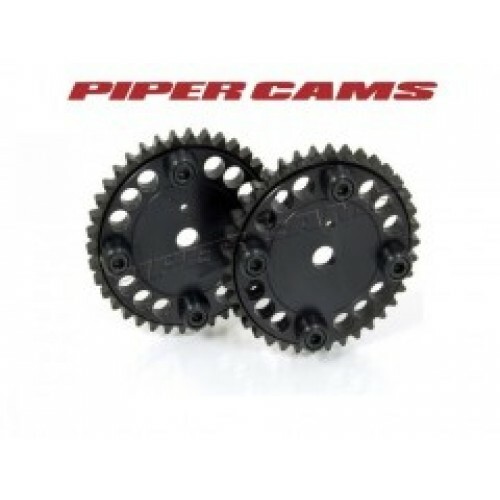 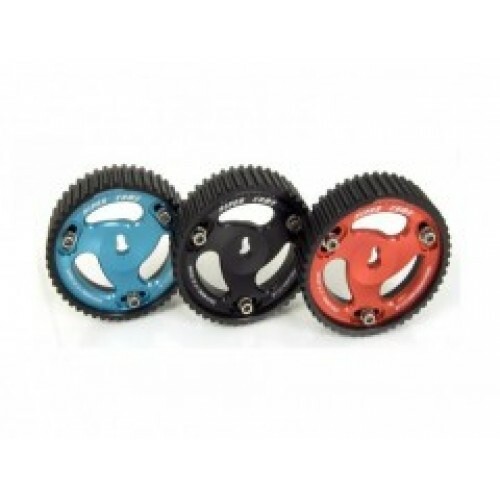 Pipercams Vernier pulleys allow accurate setting and adjustment of the engine cam timing. 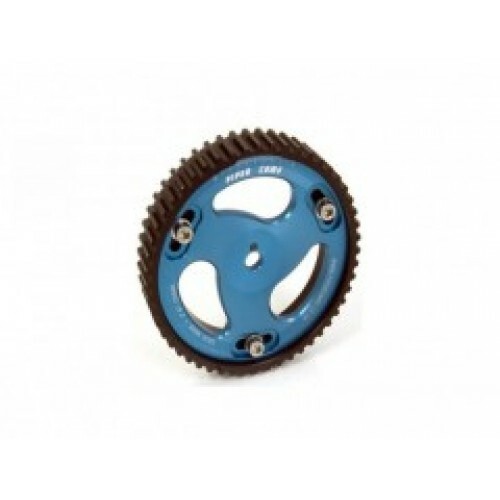 Produced from either high quality steel or aluminum depending on the application. 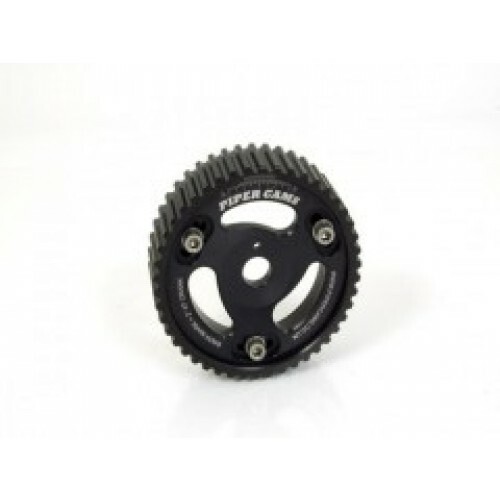 This item acquired to order. Please allow few extra days for shipping.